On September 18, the "2015 Grinding mill Quality Around" began at Liming Heavy Industry. 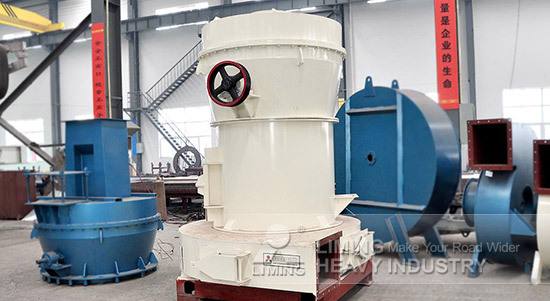 Since 2012, Liming Heavy Industry has launched the "Grinding mill Quality Around" campaign to listen to the voice of customers and help customers to solve problems. This year, the original mind is still, service upgrades, Liming Heavy Industry continues to service carrying customers' trust. During the "2013 Grinding mill Quality Around", in customer site, the YGM high pressure suspension mill produced by Liming Heavy Industry in March 2003 was still be used. From the machine nameplate, can clearly see the model YGM95. The customer said that the grinding mill's failure rate was low, its life completely beyond expectation, even reached three to four times to other brands. Liming Heavy Industry "Grinding mill Quality Around" will be always continue and we will give customers more surprises!